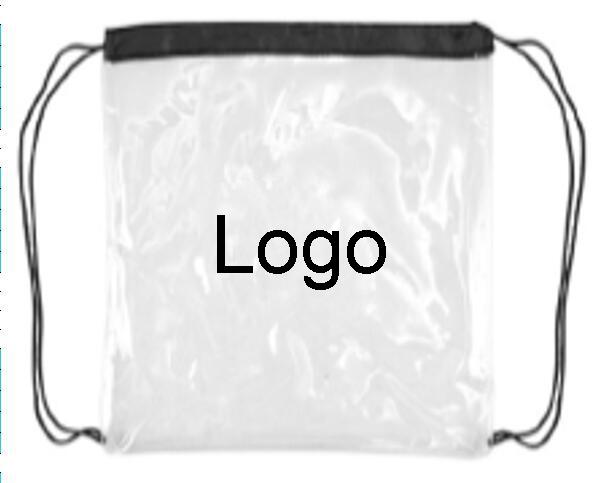 12" x 12" clear PVC drawstring bag, 12 mil thickness and complies with NFL approved bag policy. Our clear vinyl bag with drawstrings is roomy enough to hold jackets, blankets, hats, gloves, binoculars, sunscreen, cameras, snacks and more. Logo-ready and reusable for the entire season. Size : 11 3/4" x 11 3/4"